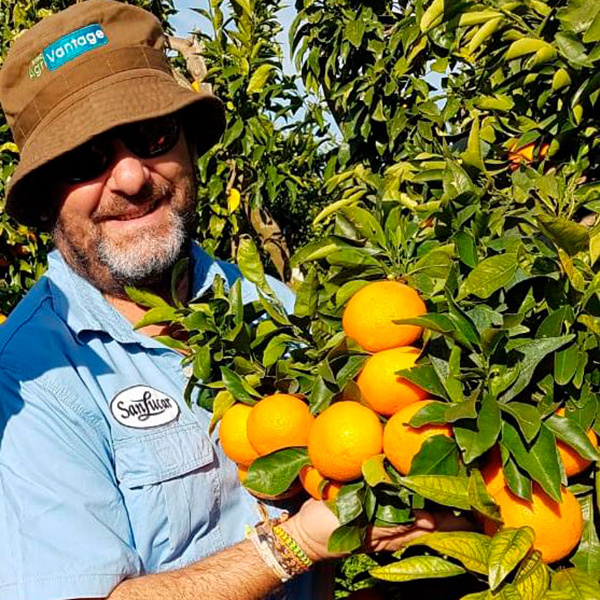 When our quality expert Eusebio visits the plantations in Roihoogte, South Africa, he is always in the very best mood for a photo. No wonder: The trees with their bright orange fruits are extremely photogenic. 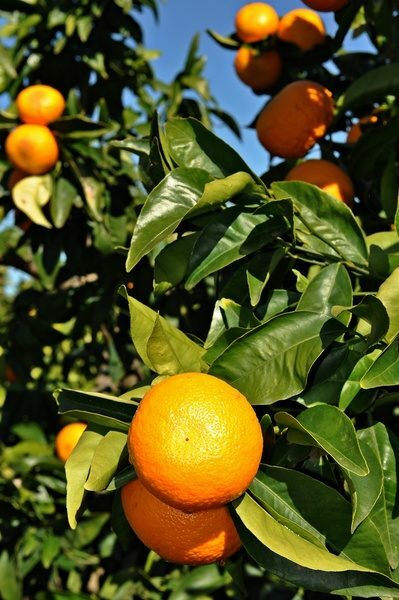 These are mandarin trees full of wonderfully juicy-sweet Orri Mandarins waiting to be harvested. Eusebio has carefully inspected the trees to determine which fruits are fully ripened yet and can be picked. In rainy weather, the harvest must be prepared particularly carefully so that the fruits do not later go bad. 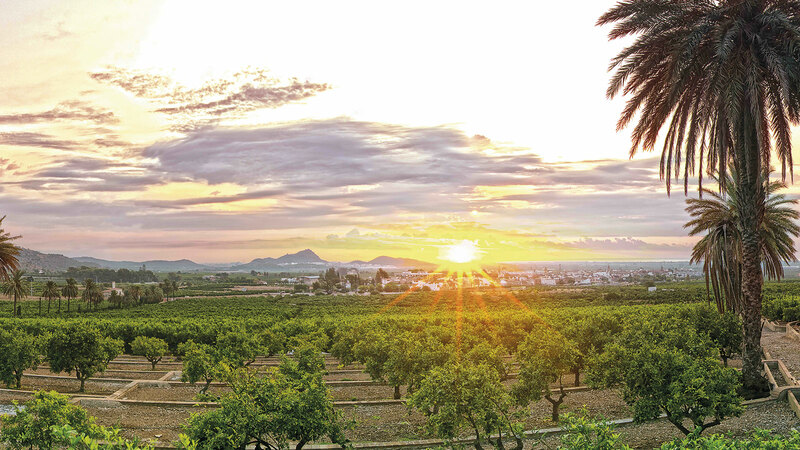 When growing our Orri Mandarins, we attach great importance to natural and resource-conserving cultivation. In order to save water and fertilizer, we have installed a soil monitoring system. And should pests get into the orchard, we use industrious beneficial insects as our “counter-attack,” to reduce the use of pesticides. 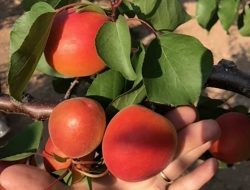 How nice that can eat the delicious orange spheres until the end of August. Well, if that’s not a reason to be in a great mood, then we don’t know what is!